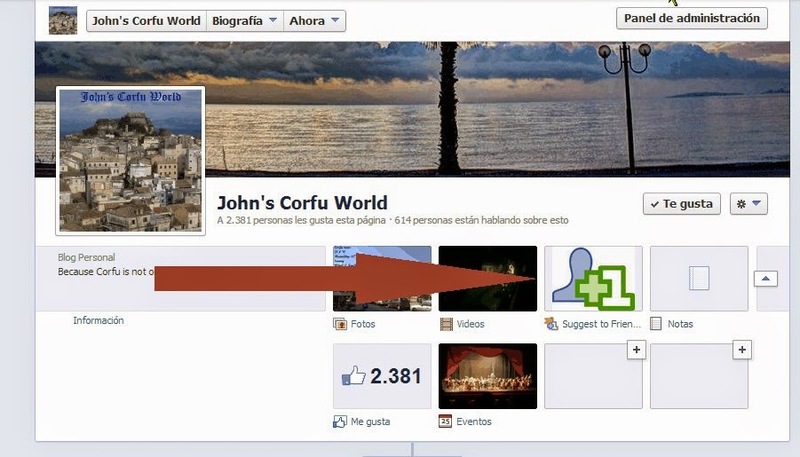 www.facebook.com/johncorfuworld: My blog is already four years old! Four years of continuous blogging are not a few. I started this blog on November 05 2007 following the then growing blogging trend. My scope always were to promote my island's culture, diversity and history to local and foreign people and to make them appreciate this little charming place. I promise more interesting posts in the near future as Corfu's long history and variety is endless. At this point, I would like to thank my followers for their support and interest. You are the best! Happy B-Day John's Corfu Blog! Stick to your old font! The new font does not make it easier to read!